Due to the Community Centre not being available during the morning we are moving our meeting time to 4.00pm on Sunday 21st February 2016. After the meeting we will enjoy some food and time together at about 5.15pm in the hall. All are welcome to join us for the service and time afterwards. This week’s meeting, Sunday 16th February 2014, will be at 3.30pm instead of the usual time of 11.00am at the Carrigaline Community Centre. There will be no Sunday Morning Service at Carrigaline Baptist Church on Sunday 23rd September 2012. But fear not! 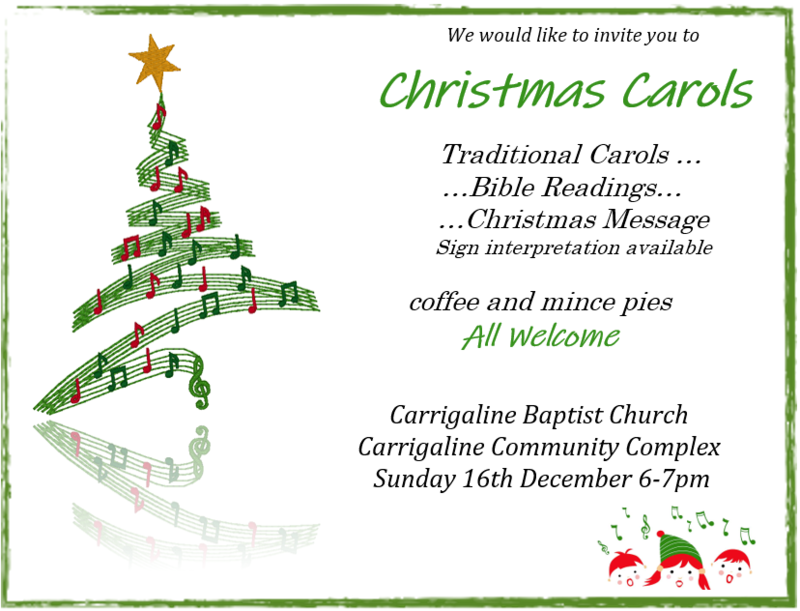 We are still gathering – but instead of just gathering with our usual group from Carrigaline we will be gathering with other Baptist Churches from Cork/Kerry. 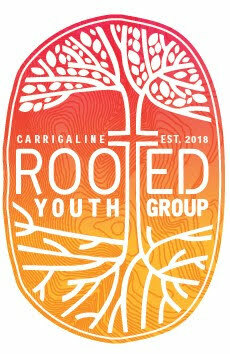 So instead of meeting with us in Carrigaline, please join with us and our sister Churches in Midleton Park Hotel at 11.00am. There will be no regular Sunday Morning meeting at 11.00am on the 4th of March. This is because we are holding our annual Church weekend away that weekend. Instead we’d encourage people to join us on the Sunday at our weekend venue near Bandon, Co. Cork. If you need further details then please contact us.